Anderson-Negele’s ILM electrodeless conductivity sensor-transmitter offer an all in one design that makes integration and comissioning a fast and simple task. Built with dual 4-20mA outputs, the ILM can offer a conductivity measurement which can be reranged both through programming or on the fly via digitial inputs to optimize resolution of the output as needed. The second analog output is used for a temperature output as unlike other inductive sensors the ILM has a fast reacting integral temperature sensor that can be used to monitor process. Available in multiple wiring configurations, the ILM can be used with single cable operation for simple conductivity applications or dual cable operation to utilize all output and input capabilities. Ranges from from 0-500 up to 0-2,000,000 microSiemens/cm and temperature compensated over a range of 0° and 150°C. 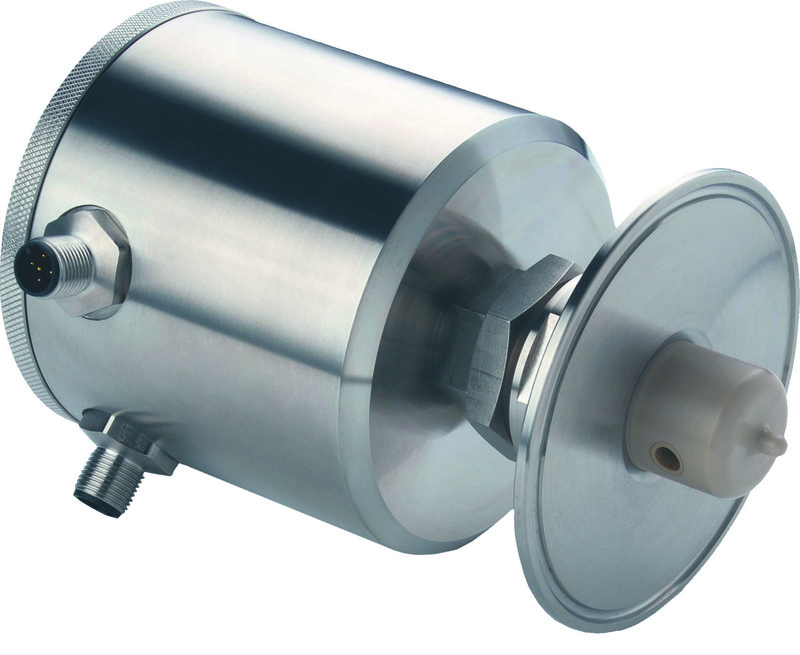 Because this sensor is electrodeless there is no concern of process coating or contamination.